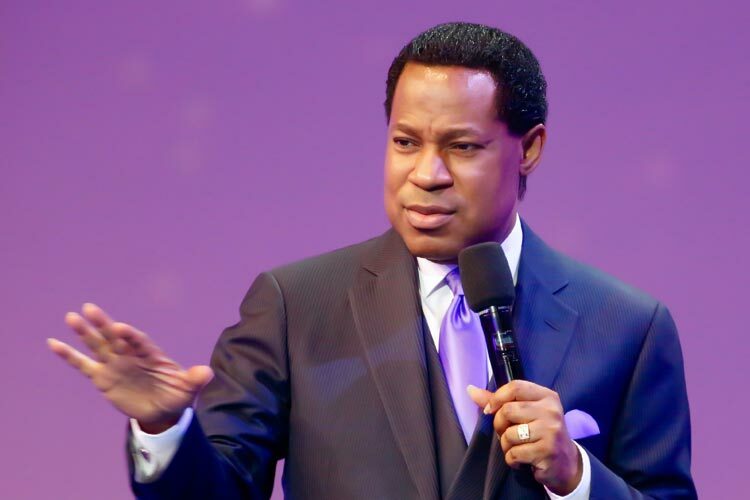 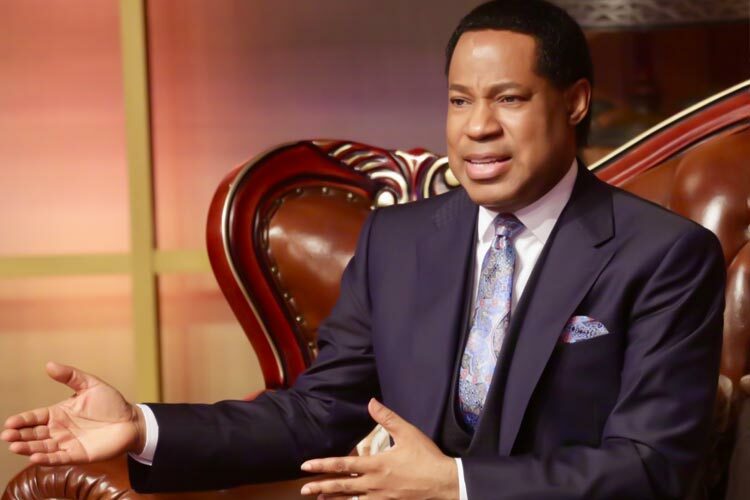 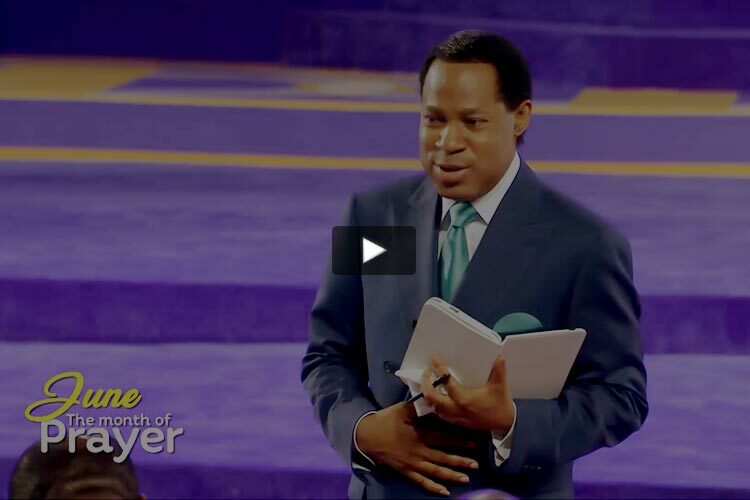 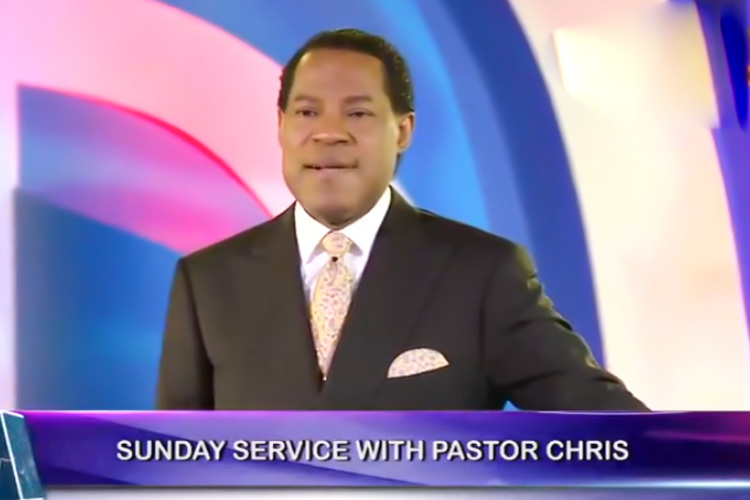 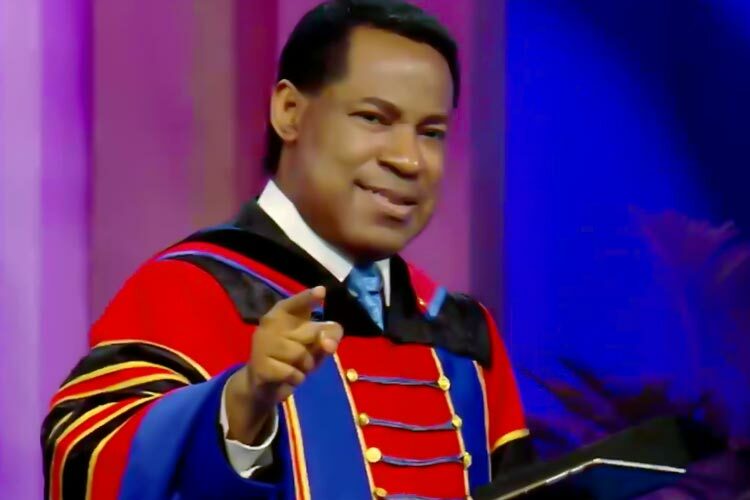 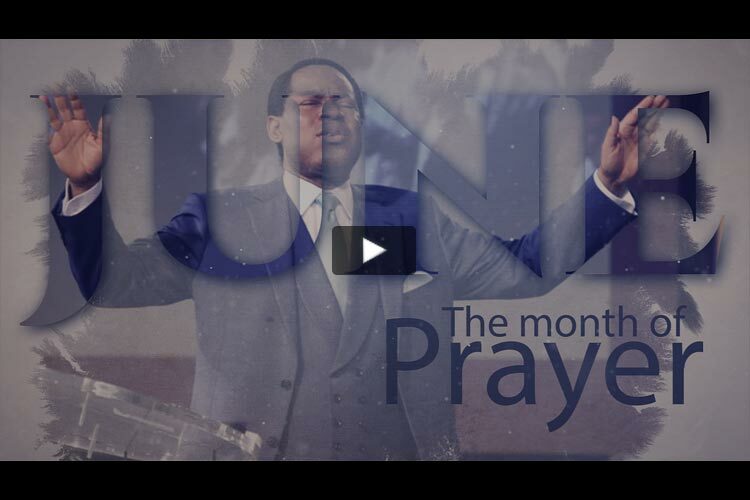 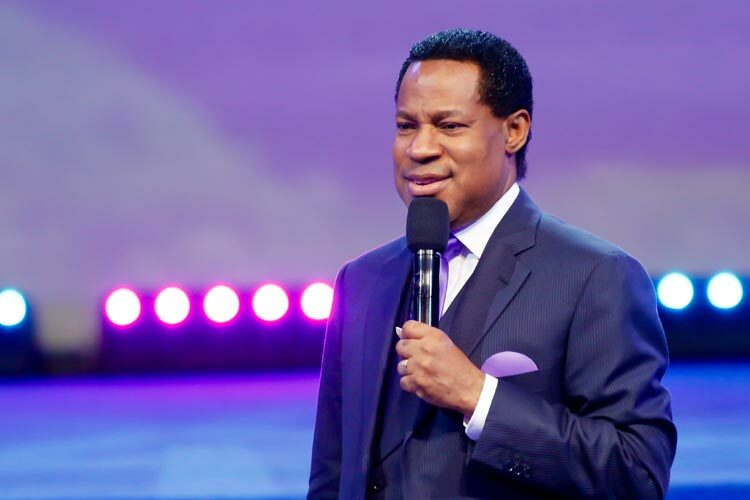 Referencing James 1:5, which reads "if any of you lack wisdom, let him ask of God, that giveth to all men liberally, and upbraideth not; and it shall be given him," Pastor Chris explains that, if you asked for wisdom in faith and received, you shouldn't come again to ask for the same thing. 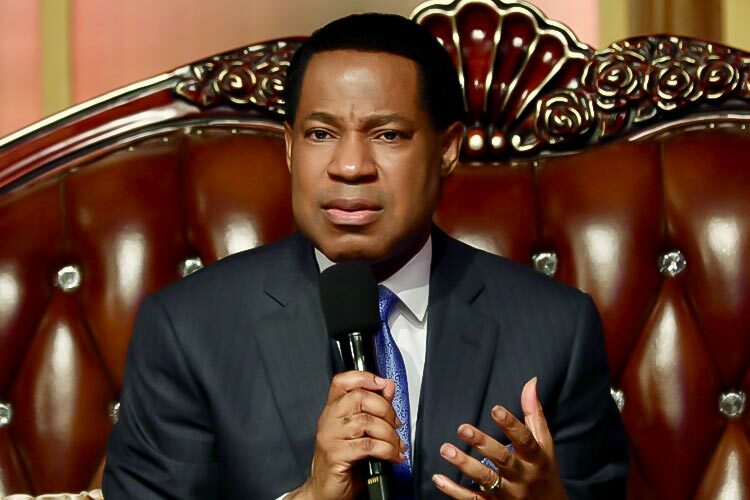 "[God] is not distributing wisdom everyday," he said, reminding the congregation that Christ has been made unto us wisdom. 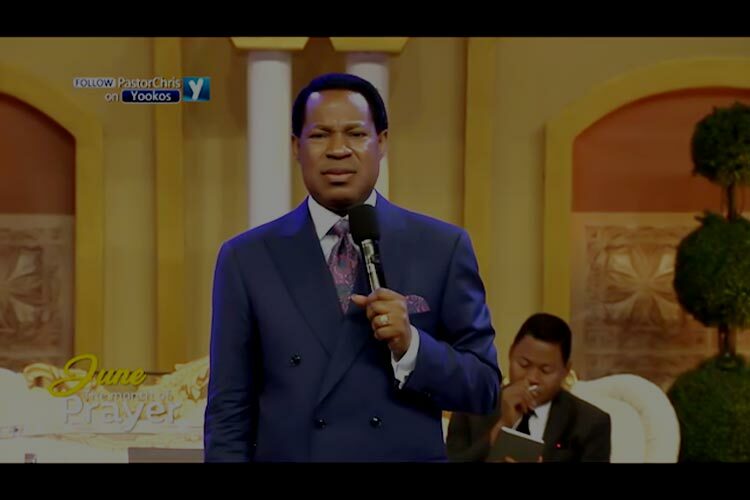 "The wisdom of God is working in me, and I am going to be speaking [to anyone] today with the wisdom of God," the man of God declared, as the brethren echoed , educating them on the way to activate godly wisdom by confessions. .